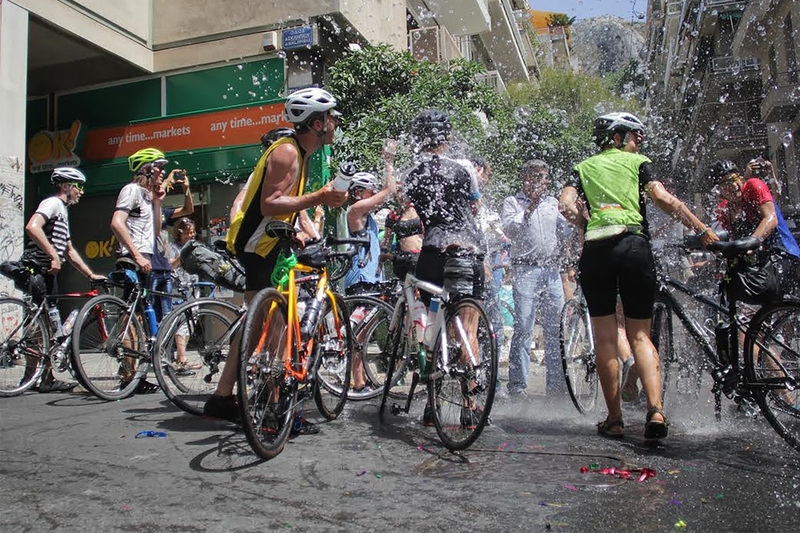 A relay cycle challenge from London to Athens, moving legs, money and minds! Each person takes on a week of this trip in a small, tight-knit group that supports each other through whatever challenges come their way. Every cyclist fundraises a minimum of £500, and collectively we aim to fundraise a mighty £100,000. As the refugee crisis falls out of the news, and gaps are ever-widening in services and support for refugees, it is more important than ever to take action, donate and do what we can as a community. The £100,000 we’re hoping to raise from this event will go to Help Refugees, who support grassroots refugee projects, including Khora’s Community Centre in Athens. Concerto Partners wishes you all the very best of luck with this year’s gruelling ride, raising money for a truly worthy cause.